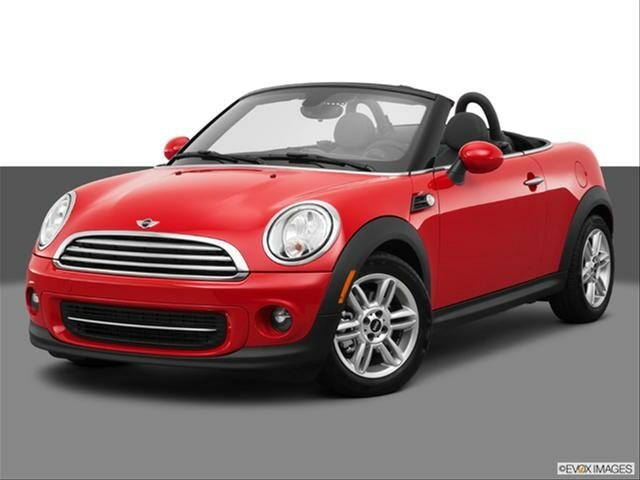 NorCal MINIS | Northern California's Premier MINI Cooper Club: Want Photos And Video Of The 2014 MINI Roadster? You have got 'em. Go to Kelley Blue Book. It has an extensive gallery.